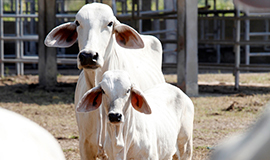 The Repro360 project for reproduction in cattle and other food production animals has been created by Vetoquinol to help farmers, veterinarians and artificial breeding companies with a holistic approach. The Repro360 approach is to have a complete vision of the animal reproduction industry whilst creating a useful network for all stakeholders. 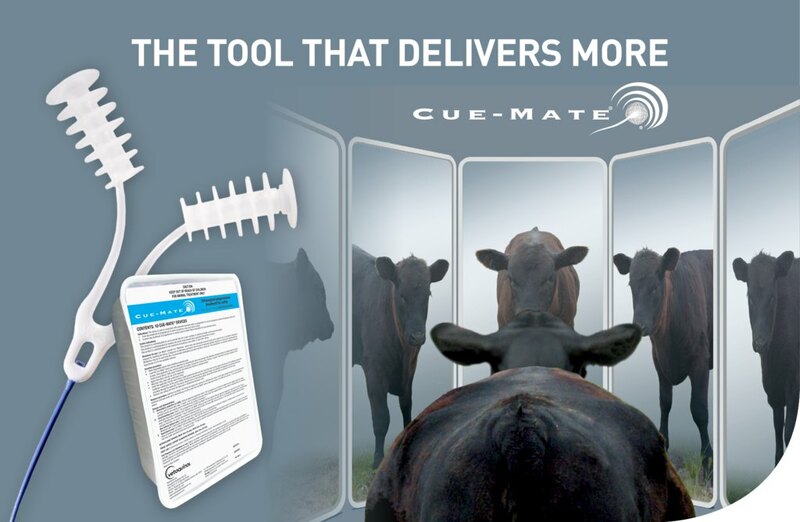 With expertise in Fixed Time Artificial Insemination in cows and many other related areas, Repro360 is a complete resource that offers assistance and advice. 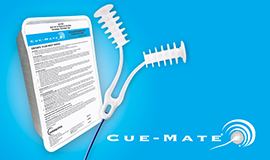 Resources are designed to help anyone seeking information or services for artificial insemination or other reproduction services. The directory gives an overview of sheep or cattle reproduction professionals in your area and the Ask an Expert page puts you in direct contact with our specialists. Webinars on topics like bovine reproduction and artificial insemination in cattle are available to view. 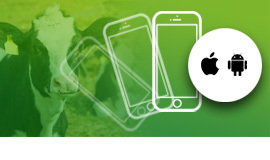 By signing up for the newsletters you'll receive news in reproduction for food producing animals, new webinars and more. Used to control the oestrous cycle for synchronisation of oestrous in normally cycling cows, or to induce cycling in anoestrus cows.